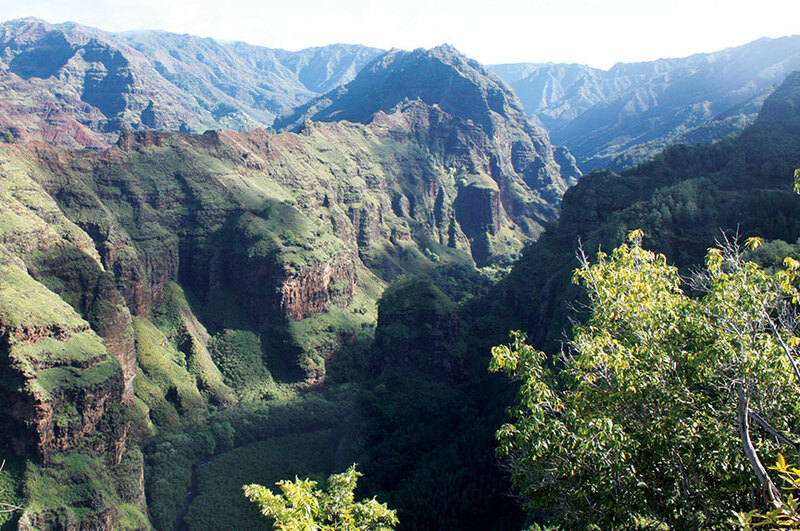 For more than 150 years, Makaweli Ranch® has established itself as symbol of excellence in ranching on Kaua`i. 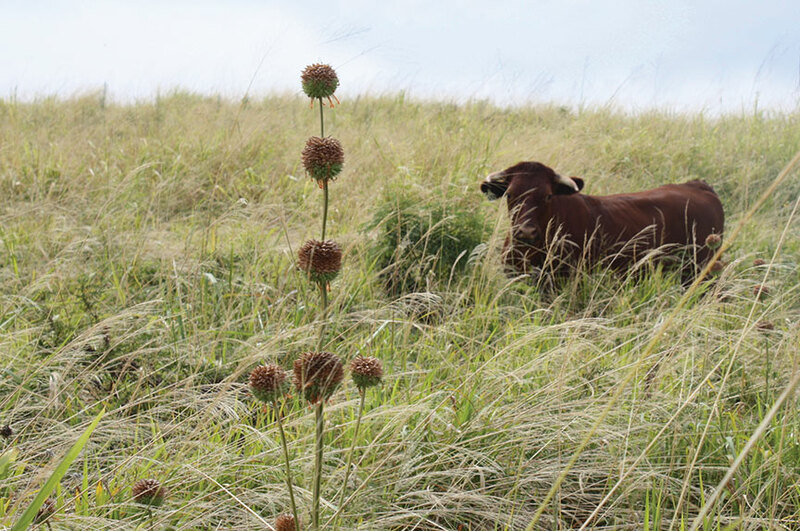 Our local cowboys continue the tradition of raising 100% grass-fed cattle—without antibiotics, growth hormones or steroids— in a pristine setting that respects the land and the island’s natural resources. Makaweli Ranch is one of the world’s cleanest and most isolated environments, which contributes to the beef’s superior quality and unmatched flavor. Fresh mountain water feeds into more than 25,000 acres of lush pastures where our herd of cattle roams freely. Our Temple Grandin-designed holding pens focus on humane handling, which reduces stress and ensures that the protein you receive is superior in color, taste, marbling and texture. In addition, our custom 21-35 day dry-aging program further enhances flavor and tenderness so your menu selection delivers mouth-watering recipes for your customers. From our abattoir to your kitchen, Makaweli Ranch prides itself on being your protein specialist. Our goal is to partner with you—working from your menu back—to create a supply program that matches your culinary vision yet maintains profit margins. Whether you are looking for portion control-cutting, a custom burger blend or extended dry-aging, we ensure that the protein you order is exactly what you require to create an exceptional meal presentation for your clientele. Browse this site to explore Makaweli’s various protein offerings – from Maui Nui Venison to Niihau’s lean eland. If you have a question or want to place an order, please contact us at (808) 426-5902 or email here.